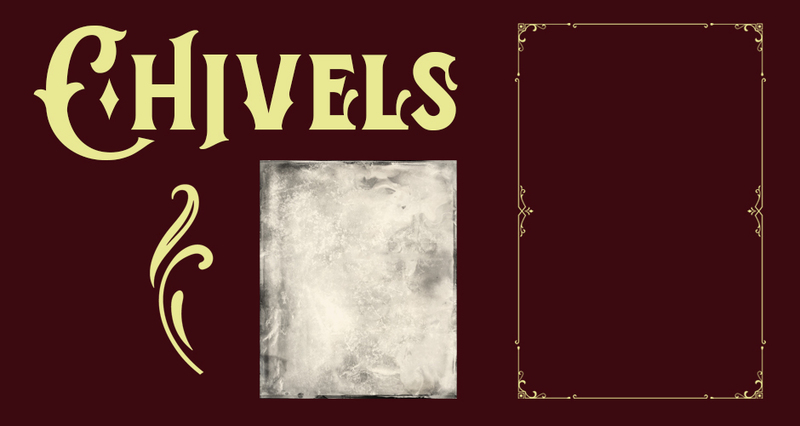 This freebie pack includes the ‘Chivels’ typeface from AF Studio, ornaments and decorative elements from Heybing Supply Co, and textured template from Photo Spirit. You can find more beautiful vintage graphics in our Creative’s Ultimate Vintage Collection. File types: this freebie pack contains .OTF, .TTF and .PSD files. Thank you , very much appreciated! We’re so happy that you like them Denise and hope that you find these really useful for your own creative projects :). Thank you so very much! Great stuff!!! Thanks so much for your comment Ira, we hope that these make for a great addition to your design resource collection :). Estupendo regalo vintage. Muchas gracias. De nada Maria 🙂 We are so happy to hear you like this one and happy designing! Thanks so much for commenting Gerald! I hope that you get great use out of these :). gorgeous elements and font! Thank you!I learned a lot from the tutorial- can’t wait to try some of the techniques! It’s awesome to hear that you have picked up some new tips and tricks from this tutorial and we hope that you have great fun putting them to practice! You’re welcome Oscar, and we hope that you have great fun working with these! Solid tutorial w nice pkg and interesting font. Takk! Thank you so much for taking the time to leave a comment David! We hope that the tips you pick up in this tutorial are really handy for your own creative projects too! Thanks Julie, and I hope that you have lots of fun taking these for a spin!